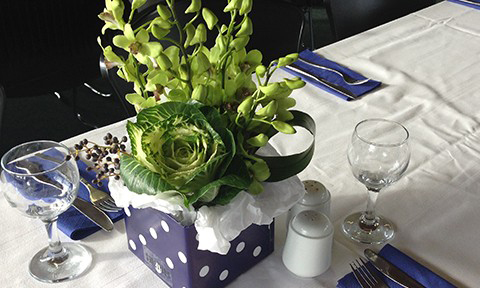 St Mary’s Sporting Club, rooms are available to hire for private or corporate functions. If you are planning a wedding, a special event or fundraiser why not hire the St Mary’s Sporting Club Clubrooms. For all queries about club room hire please complete the form below and you will receive a reply shortly. You can also have a look at the date availability on the Club Calendar. This is an indication only as some bookings may be pending. If you are flexible about the dates please include in message below.